Maruti Suzuki, the Indian car manufacturer has launched the 2019 versions of its most popular Wagon R that comes with improved features, powerful engine and gigantic design. 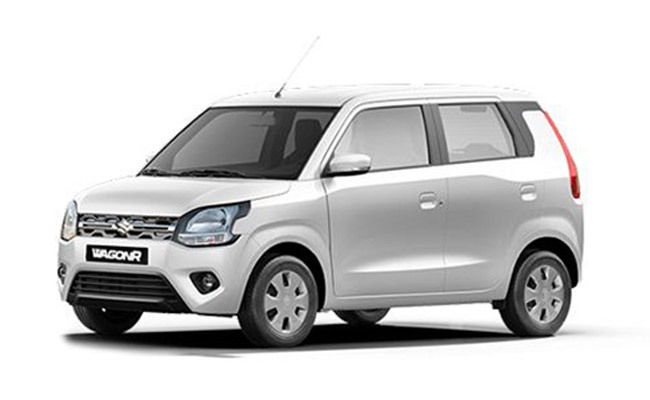 Maruti Suzuki Wagon R 2019 is 19mm longer, 145mm wider, 5mm taller than the outgoing model. 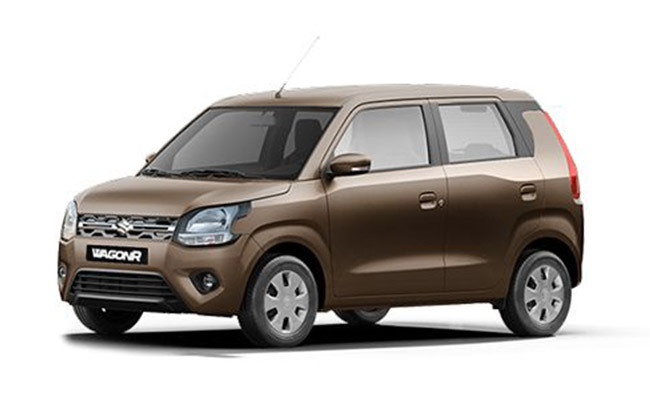 It gets a wheelbase of 2,435mm which is 35mm more than the current Wagon R. Design-wise, it looks captivating from the front and rear side as it comes with various enticing exterior features that are mentioned below. 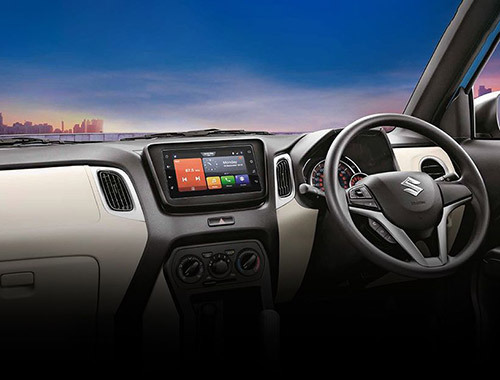 Inside the cabin, the car features a classy two-tone finish along with a multifunction steering wheel. This time the car maker has also offered enticing features inside the cabin few of them are given below just have a look at once. Maruti Suzuki Wagon R 2019 is available in two petrol engine options-. Firstly, 1.0-litre three-cylinder engine which churns out 67 bhp of maximum power and 90Nm of torque. Secondly, the larger 1.2-litre four-cylinder engine which churns out 82bhp of maximum power and 113Nm of torque. 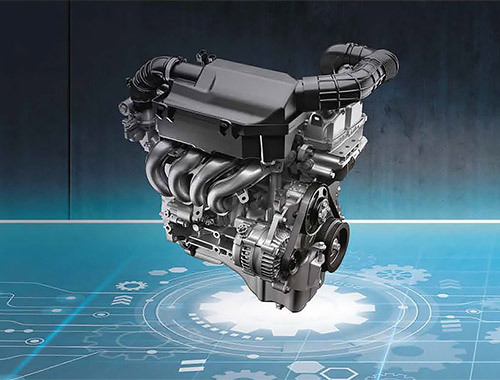 Both of the engine options are mated to a five-speed and Automatic Manual Transmission (AMT) gearbox option. 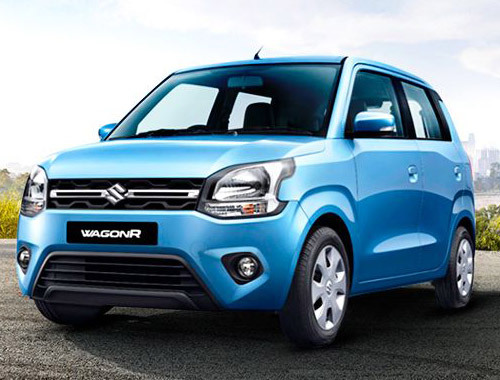 This time Maruti Suzuki has offered great safety features in its new Wagon R 2019 version keeping in mind the safety of passengers. 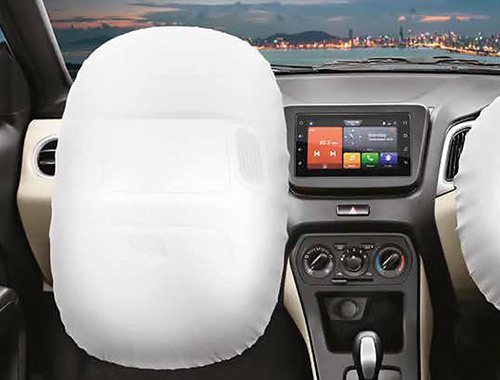 The passengers can go for a long drive without worrying about the undesirable accident as the car has been equipped with several safety features that are listed below.